ALPENA, Mich. — A man has been busted for delivering cocaine in Alpena. Now he faces two counts of delivery of cocaine and one count of possession with intent to deliver it, which are all felonies. 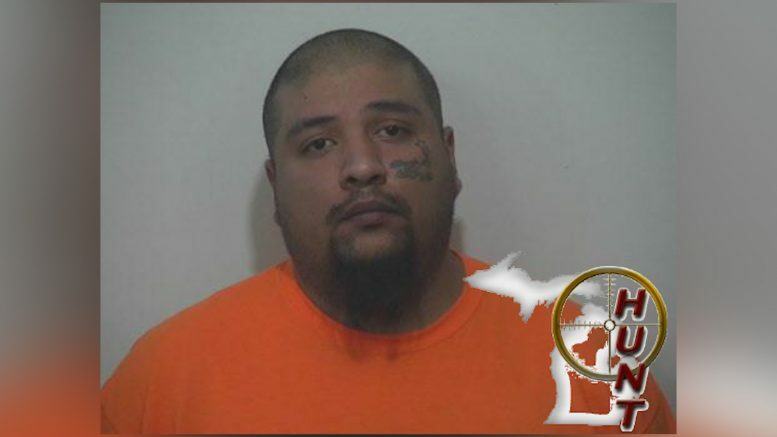 The Huron Undercover Narcotics Team finished their two month investigation into 32–year–old Orlando Quintana. He faces 20 year in prison if convicted. Investigators says Quintana packaged and sold cocaine in Alpena. As HUNT continues their investigation, they expect to make additional arrests.